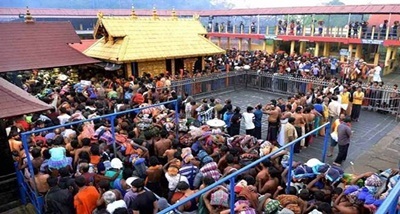 The Kerala government has informed the Kerala High Court that two days can be set apart for women pilgrims of all ages to offer prayers at the Sabarimala hill shrine. 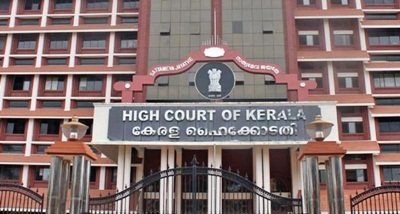 The suggestion was made when the court was hearing a petition moved by women devotees seeking protection for women of all age groups to offer prayers at the temple besides facilities for smooth pilgrimage. During the hearing, the state government fell in line with the suggestion of the petitioners and said two days can be alloted to women.